Creative Director and Author Caroline Khoo established nectar and stone in 2013 with a vision to design, create and tell a story of eating with style and push creative boundaries. From dessert design and recipe development, styling to photography, Caroline’s work showcases and captures her soft and feminine aesthetic. With a global audience exceeding 430K on social media platforms, n & s has been loved and featured on the Martha Stewart and Apartment Therapy websites. 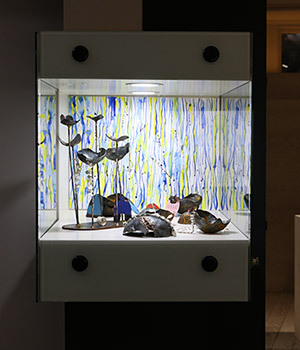 Collaborations include the likes of Tiffany and Co, Dior, Christian Louboutin, Style Rocks, The Langham Hotel, Lexus, Mimco, Samantha Wills, Sony, West Elm, Williams Sonoma, Innocent Bystander, Facebook … and now e.g.etal. 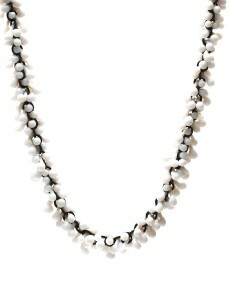 We asked Caroline to choose her favourite e.g.etal pieces for a curated collection and installation in our gallery. 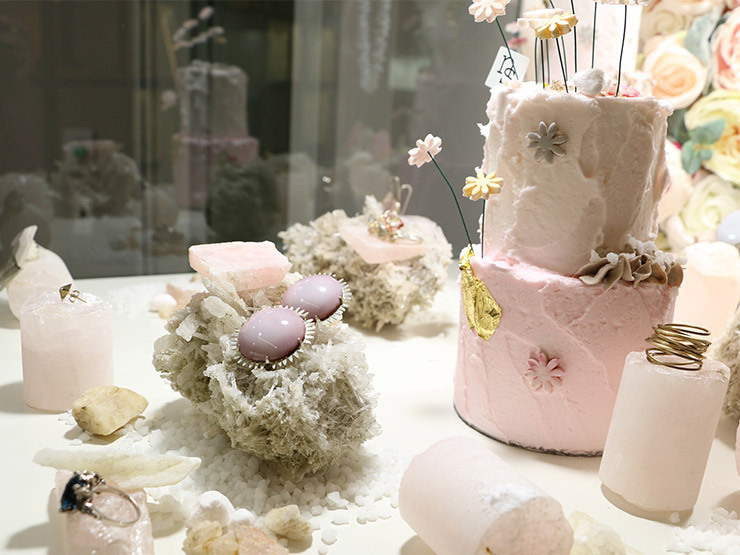 The result is a magnificent pink-hued layer-cake of crystal shards, milky minerals, buttery confections and sparkling jewels, along with a custom flower wall by Full de Bloom. 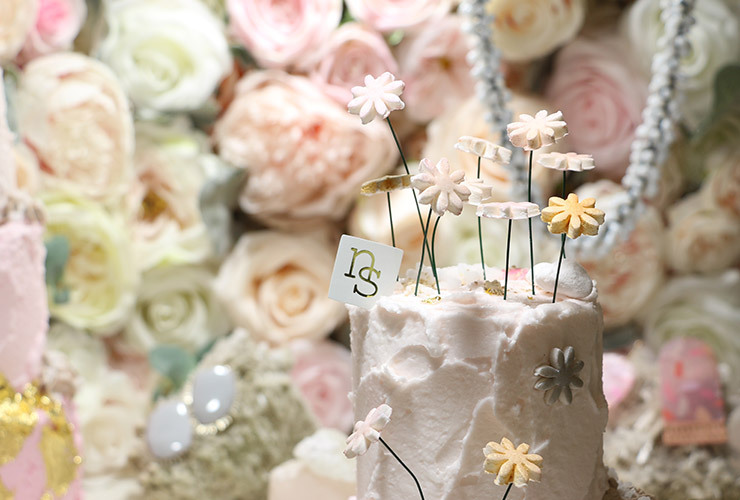 Arguably the sweetest and most feminine aesthetic our gallery has ever showcased! 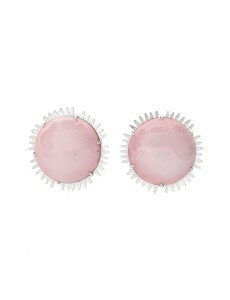 Caroline was also drawn to Laura Eyles’ pink and white enameled earrings, whose surface could be that of a sugary dessert. 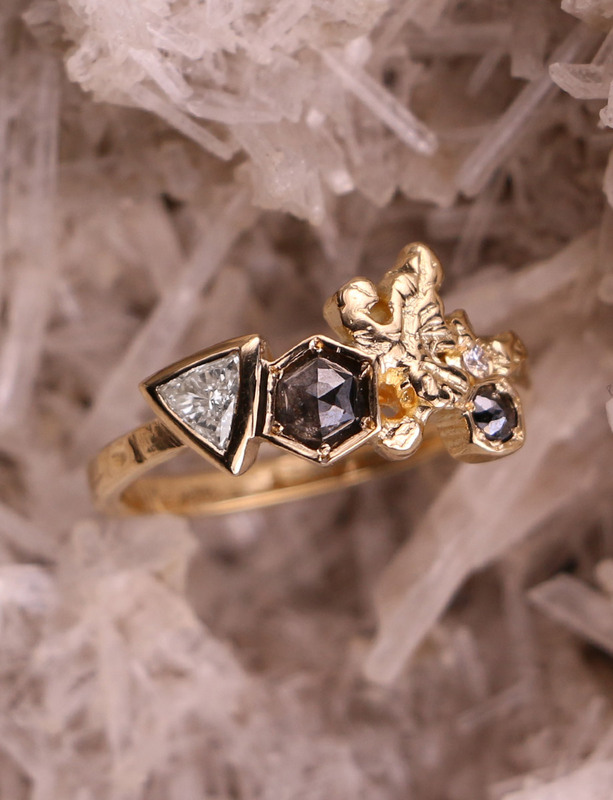 “I love how the little spikes circling the enamel have been softened and rounded off. I feel like I am looking at little versions of the sun bursting with colour and vibrancy that would make you smile from ear to ear,” sad Caroline. 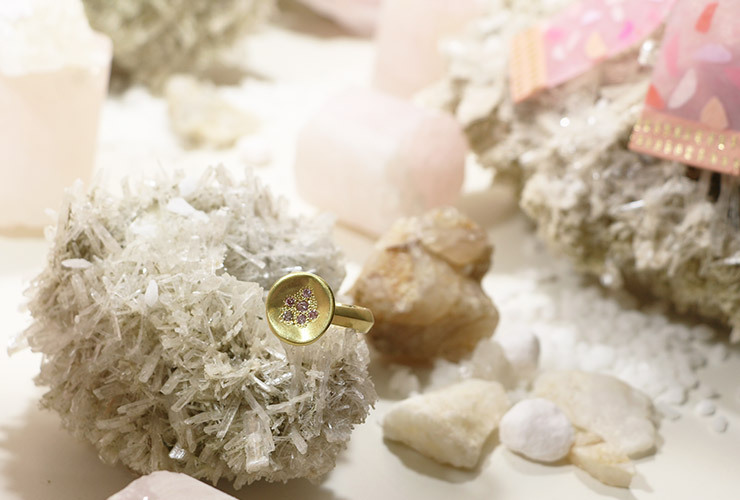 And because no collection is complete without a showstopper, several of Krista McRae’s pink and plum sapphire rings feature in the installation. 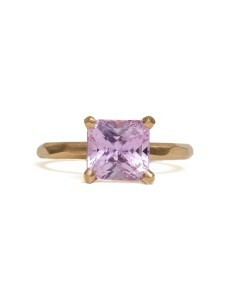 “This stunning pink sapphire is undeniably a beauty to look at. 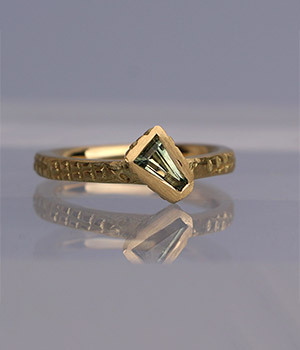 I was drawn to not only the gorgeous cut and colour of the gemstone but also the way that Krista has used a matte gold and faceted the band in a geometric cut which I feel accentuates the look of the sapphire. I love that is appears simple and seamless yet to produce something likes this requires fine skill. 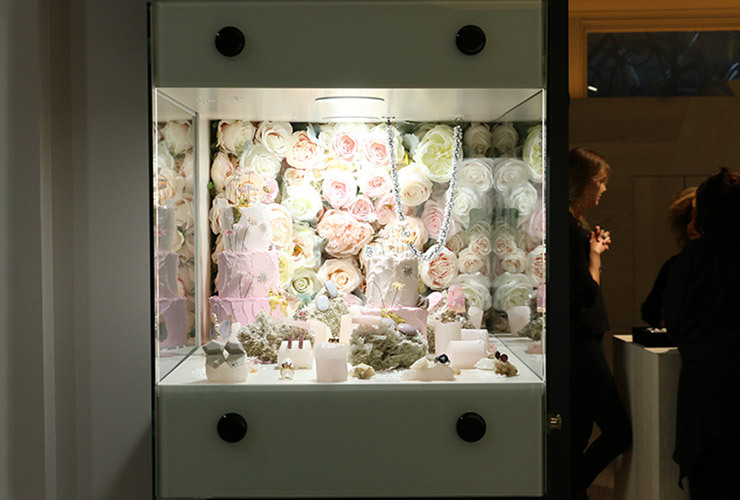 It is luxurious and opulent,” said Caroline. and shop the collection online here.